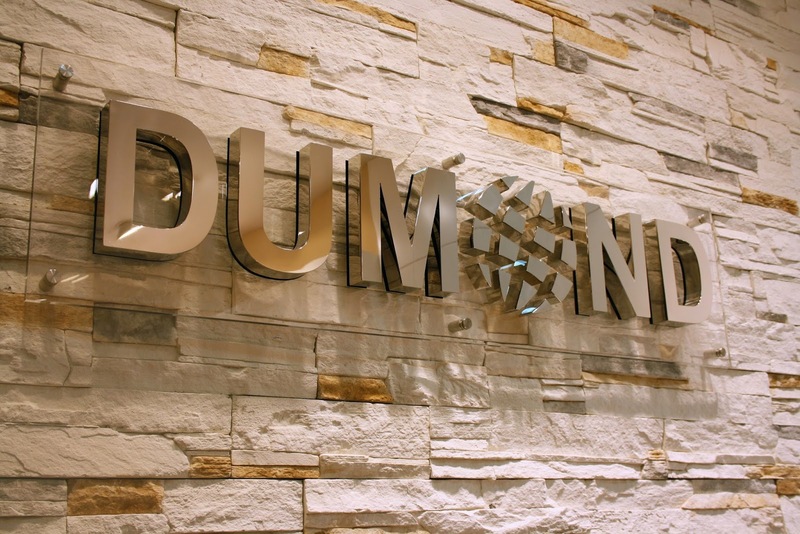 Dumond, newly opened in The Avenues. 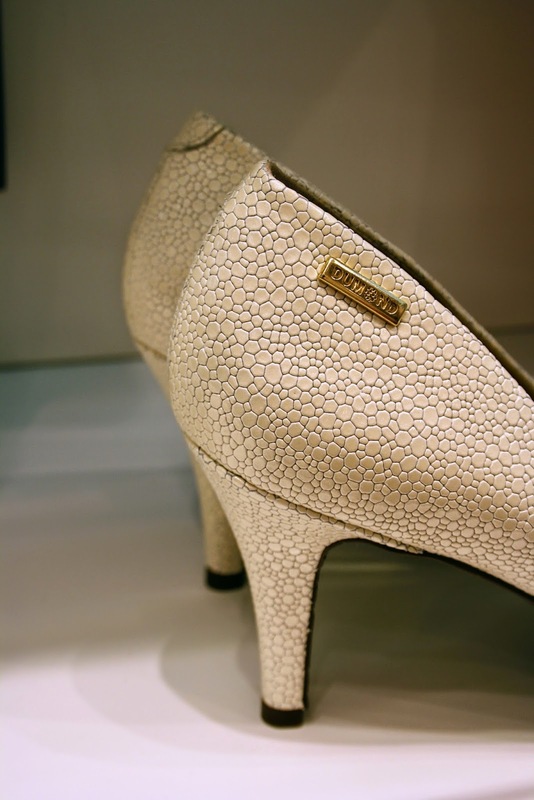 Their located at The Mall district, as I've passed by their store several times only a while ago I've managed to take a closer look into their shoes. The brand is made in Brazil, focusing on genuine leather which is something I've noticed while trying on few of their footwear it's soft as butter and quite comfortable.. 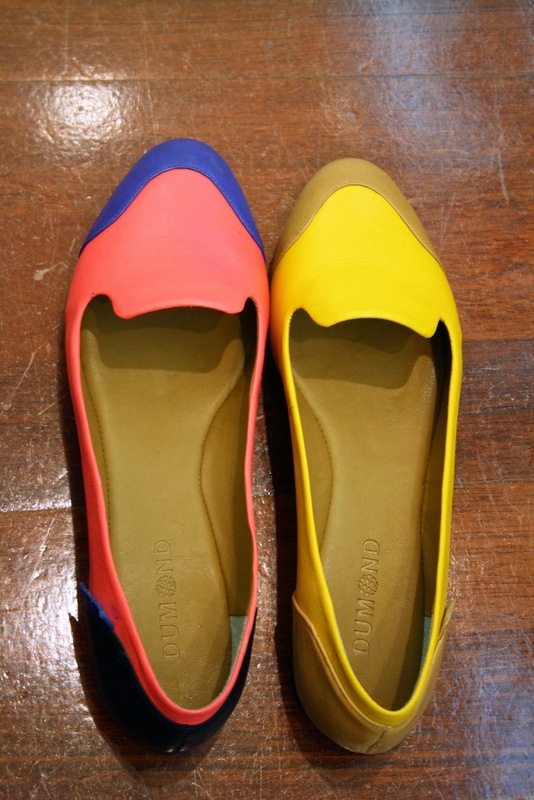 I thought that they had a fair selection of flats for everyday use, nothing too fancy just casual and well made. So I grabbed myself two pairs for work .